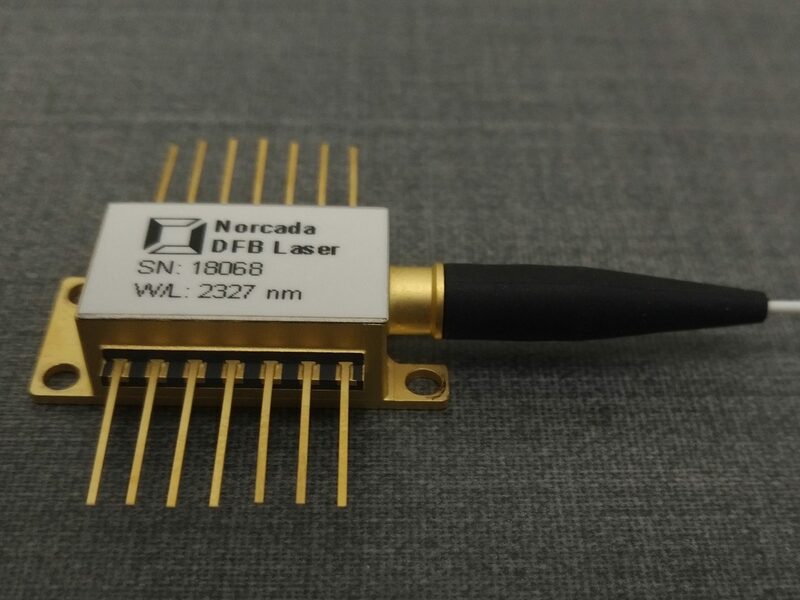 We offer standard TO style packaging and fiber-coupled packaging for our laser products depending on the customers applications. For TO packaging, we have two standard formats: TO39 (TO5) and TO66. 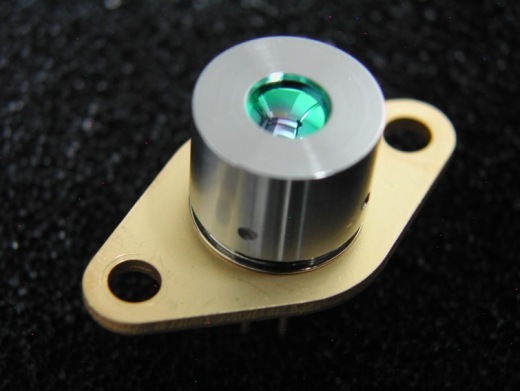 All standard packages come with miniature Thermo Electric Cooler (TEC) inside the package to maintain laser temperature stability. Both TO39 and TO66 packages come with a slanted glass window (7 degrees tilt) to minimize back reflection from the window. 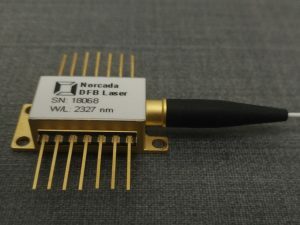 The Butterfly style package offers the customers fiber-coupled laser output in a single-mode optical fibre which is terminated with a FC/APC type of connector.